The Archie comics reboot has to be one of the biggest surprises in the comics industry of the last few years. Ever since the publisher dropped the comics code authority and began diversifying its approach to Archie and his friends, Archie has become one of the best comics around—and now it’s going a step further by revealing Jughead’s asexuality. 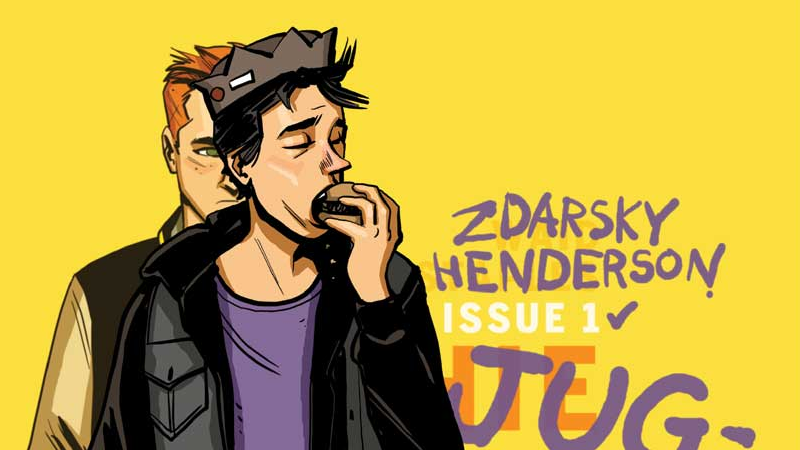 Followers of Chip Zdarksy and Erica Henderson’s spectacular spinoff series Jughead—which similarly went under a big tonal shift and shakeup á la the main Archie series last year to modernize the denizens of Riverdale—shouldn’t really be surprised to see the comic openly acknowledge the diversity of Riverdale High. Still, it’s honestly kind of amazing that one of the scant few asexual characters you see in big comics is making his debut in the pages of Archie books, of all places—even with the big push to see increased diversity in comics, sexual diversity has rarely yet to really expand much in the way beyond the Lesbian or Gay part of LGBTQA (that’s not to say there hasn’t been—Sera in Marvel’s Angela: Queen of Hel series, for example, is transgender). The creative talent behind the Archie comics continues to surprise and delight with its fresh take on a comics icon.